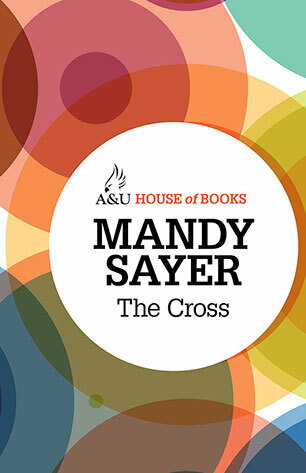 Mandy Sayer won the Australian-Vogel Award in 1989 for her novel Mood Indigo. 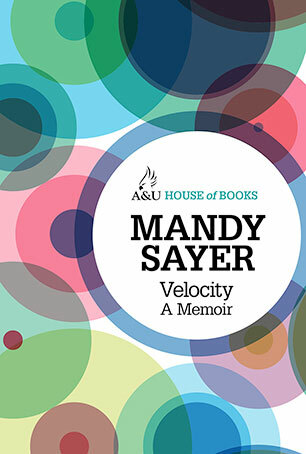 She has written five works of fiction, edited one anthology (with another due for publication later this year), and written two memoirs, Dreamtime Alice, which won the 200) National Biography Award and Velocity, which won the Age Non- Fiction Prize. 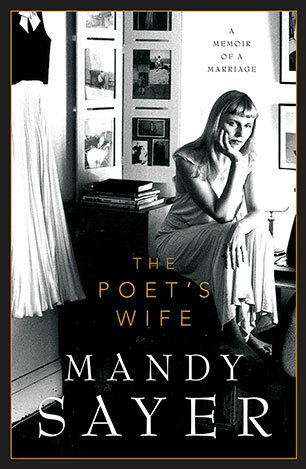 She lives in Sydney. 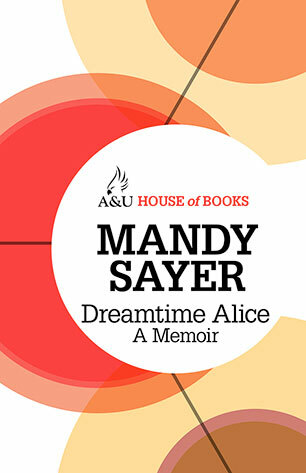 In the follow-up to her bestselling memoir, Dreamtime Alice, Mandy Sayer tells the story of the ten years she and Yusef Komunyakaa spent together, first as lovers, then as husband and wife. 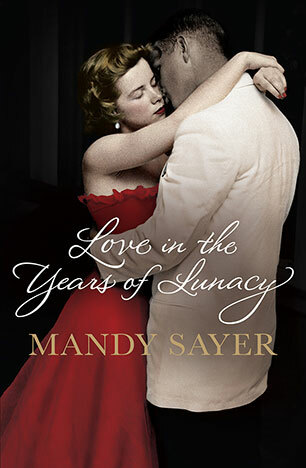 A moving, tender and compelling story of forbidden love set amid the devastation of war from the award-winning author of Dreamtime Alice.